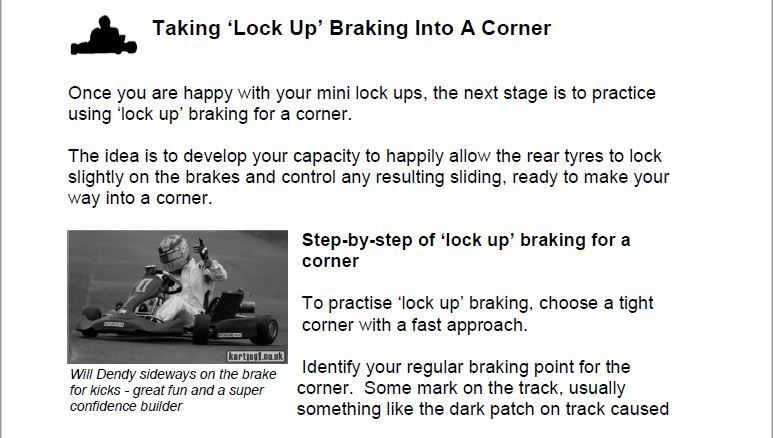 It's the chapter on braking technique and it covers all the steps you need to cover in order to become a virtuoso on the brakes in a kart. 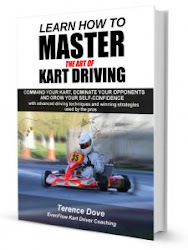 It's a significant chapter with 18 pages of top notch and actionable info. ...you'll find the link easy!